Prior to admission, a comprehensive needs assessment and evaluation are performed to better understand the unique needs of our elderly clients. CareSource Registry matches each elderly client to an appropriate level of care, based on individual needs, financial requirements and activities desired. 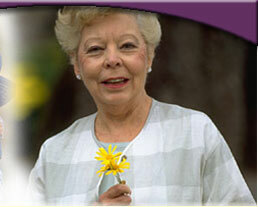 We strive to match clients in each living community by level of physical and mental care. 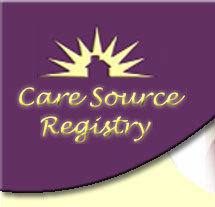 Elder living communities are personally inspected by CareSource Registry.  We maintain up-to-date records of each living community. Having such information allows us to link our clients with the community most capable of meeting their specific needs. Working with hundreds of living locations, we focus on quality of care, staff, cleanliness and personal attention.